The Waste & Resources Action Programme (WRAP) has launched a drive to encourage magazine publishers to use more recycled paper. Currently magazine publishing in the UK consume one million tonnes of paper each year, but fewer than 4% of products are made from recovered fibre. The government-backed not-for-profit company hopes to arm publishers and printers with the practical information and confidence to make it easier for them to switch to recycled paper stocks. WRAP has appointed printing industry consultant Pira International to conduct trials of different papers on different web and sheetfed presses to collect technical and cost information for publishers. Pira will also produce case studies showing the experiences of printers and publishers using recycled paper for a range of applications and will produce recommendations to provide a strategy going forward. 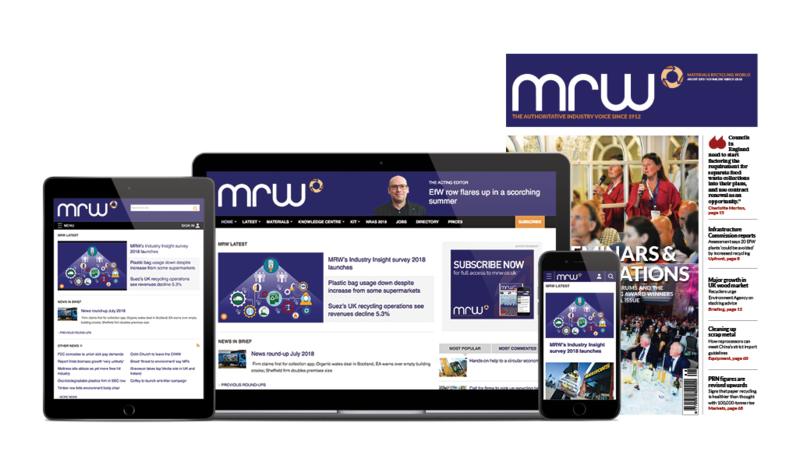 A steering group has been set up comprising members of the Periodical Publishers Association (PPA) and representatives from publishing and printing companies including MRW publisher Emap. PPA deputy chief executive Nick Mazur said: A number of our members are already using recycled content fibre magazine paper within their title portfolio and it will be interesting for the wider industry to be able to assess these case studies and share this experience. There are many potential applications for recycled content within the industry and the purpose of this project is to provide clear guidance to allow publishers to make informed choices. The initiative will also assess the impact on the UK recycled newsprint industry of magazines using more recycled content paper. WRAP paper technical manager Mike Burgess: Increased demand and use of recycled content paper will increase the diversion of paper from landfill and improve the likelihood of investment in new recycled content paper capacity. MRW is printed on 100% recycled content paper.